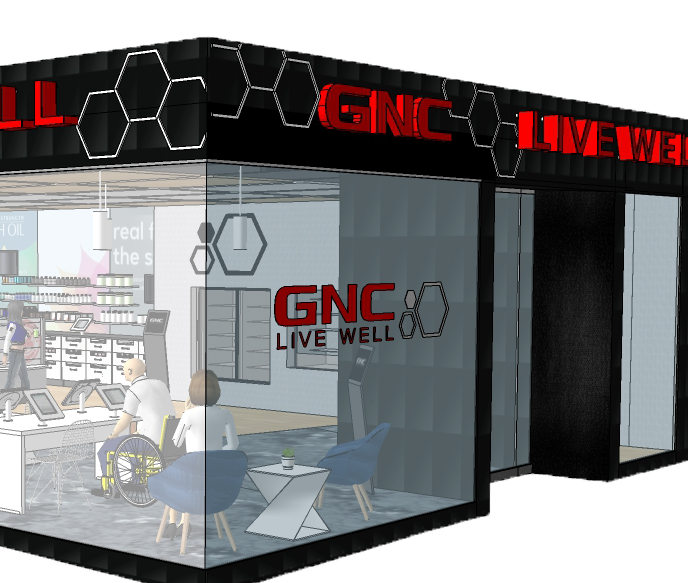 Our experiential store at South Hills Village provides you with an entirely new way to connect with GNC. We understand that you have your own goals and your own definition of what it means to live well. That’s why we developed a store as unique as you. Stop in to experience a truly customized way to shop. 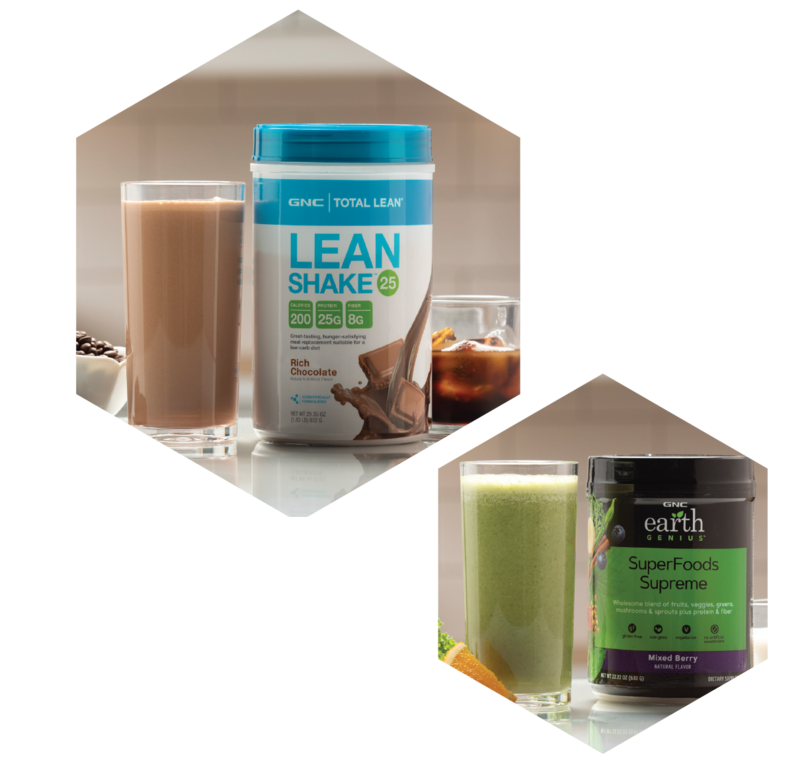 Each day, on the hour, learn how to make a variety of delicious, healthy smoothies. Enjoy free samples and free recipes! 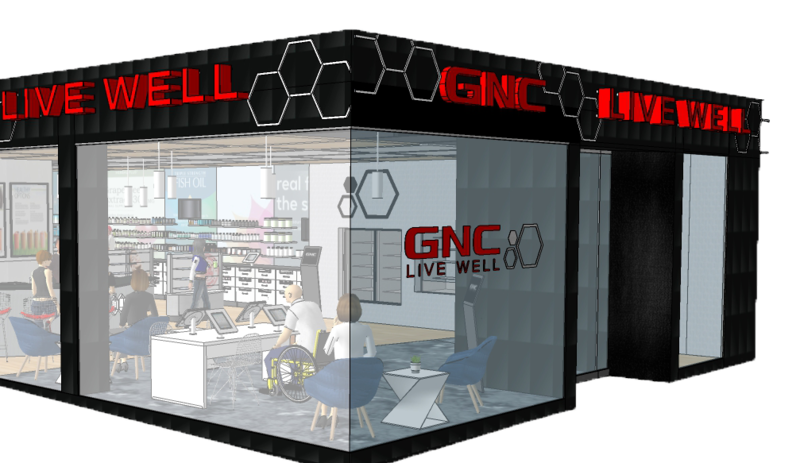 GNC has always focused on providing an individual approach to wellness. To expand on our customer commitment, the store will provide the following at no cost! 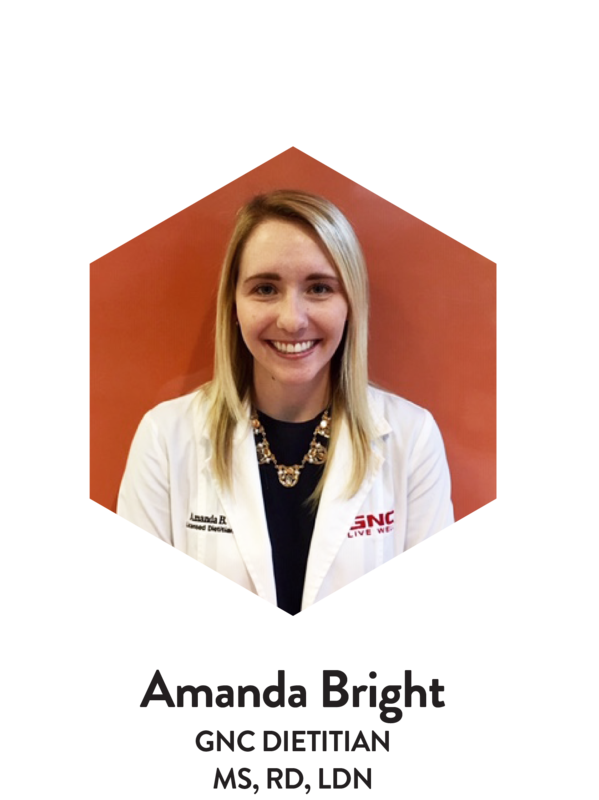 Registered Dietitian Consultations: When the store is open, the in-house dietitian will be available to provide consultations. Together, you can develop a healthy plan tailored to your unique goals. Customized Regimen Recommendations: With so many products in-store, you may not know where to start. Our helpful Associates are always available to provide recommendations and build a 360-degree approach to wellness. Body Composition Analysis: Step onto the InBody Body Composition Analyzer to gain insights on your health. Then, work with an Associate or our Dietitian to find the right solutions. Health and Wellness Seminars: From time to time, the store will host speakers and special events that aim to educate customers. Located within the store is the new Smoothie Lab, serving up delicious and healthy drinks, grab-and-go snacks and other prepared meals. 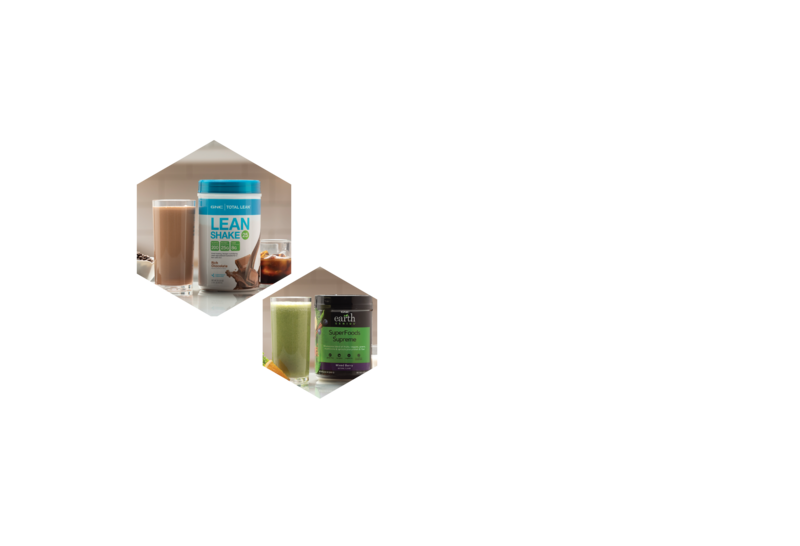 This tasty menu will feature the best ingredients with the added support of top GNC products.